During Prime Minister’s Question Time Theresa May announced that the LHA cap will not apply to supported housing or the social housing sector. Full details of this are to be released on the 31st October. HMRC are currently offering a webinar to help businesses manage the health and safety of employees in the workplace. 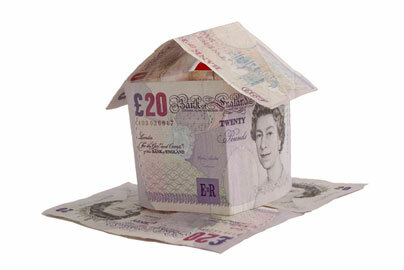 Tax treatment of income and expenses for renting out UK property, furnished holiday lettings and the rent a room scheme. To minimise the risk of pipes freezing during cold spells here is some information for your tenants that may be of help. 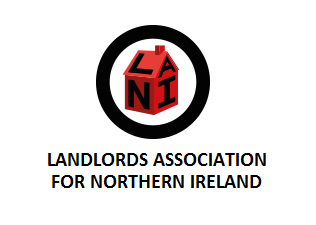 NLA recommendations focus on ensuring that government’s fiscal and economic policy better supports investment in private rented property – read more….